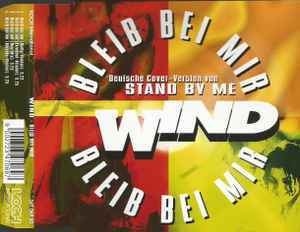 German cover version of "Stand By Me". On sleeve: Made and Printed in EU. On disc: Made by Koch.